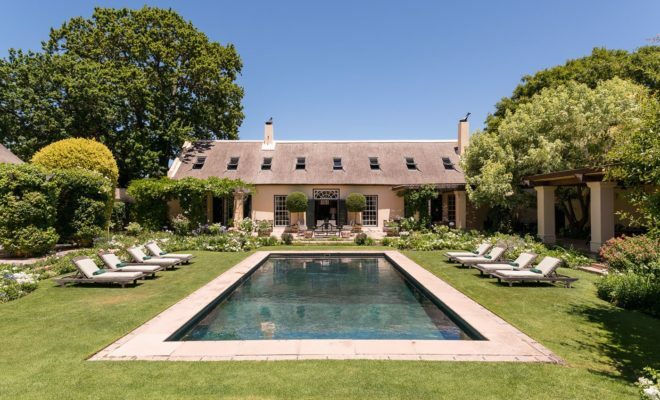 Nestled in the bustling town of Franschhoek, you wouldn’t expect to find this quiet glamorous villa boasting exquisite greenery and a delightful atmosphere. 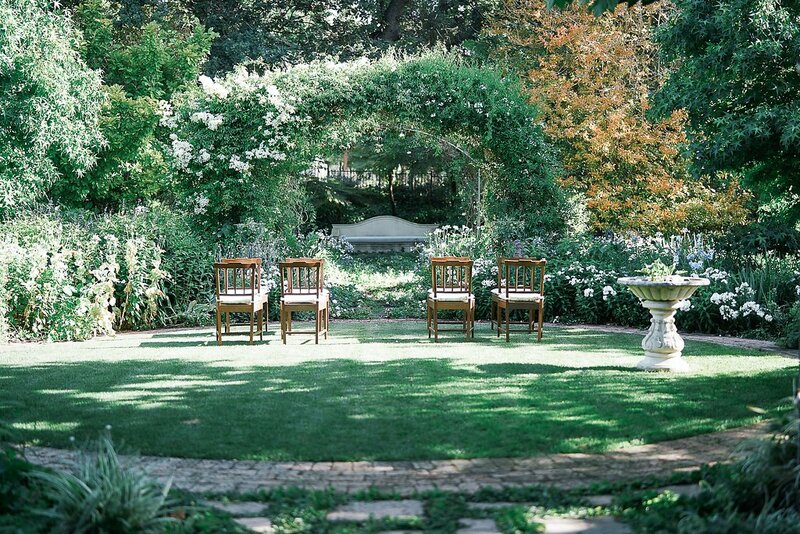 If you are looking for a small and intimate ceremony, then La Rive is definitely the option for you. 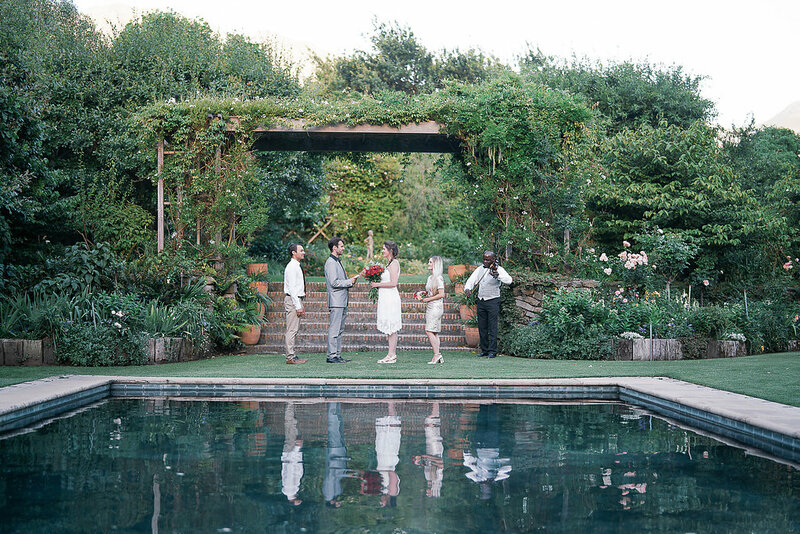 Able to cater for up to 100 guests, this open-plan villa provides a magical setting for you to say your ‘I dos’. You will be drawn into an exclusive event perfectly tailored to your needs, while also being treated with excellent hospitality and a homely feel. 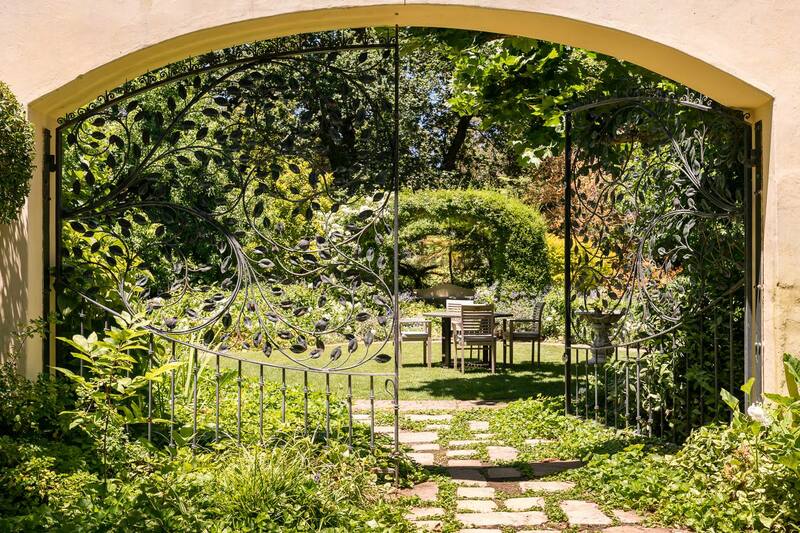 This lovely villa captures a small piece of the rich history of Cape Town with its Victorian, Cape Dutch and Georgian architecture and pieces from renowned artists. With some renovating, this family home has become a stunning venue for family weddings. Expect 5-star treatment with an around-the-clock in-house butler catering to your every need during your stay. You will be captured the instant you step outside to the inviting pool and patio area, which stretches out to dozens of hidden gardens that once you enter, you won’t want to leave. 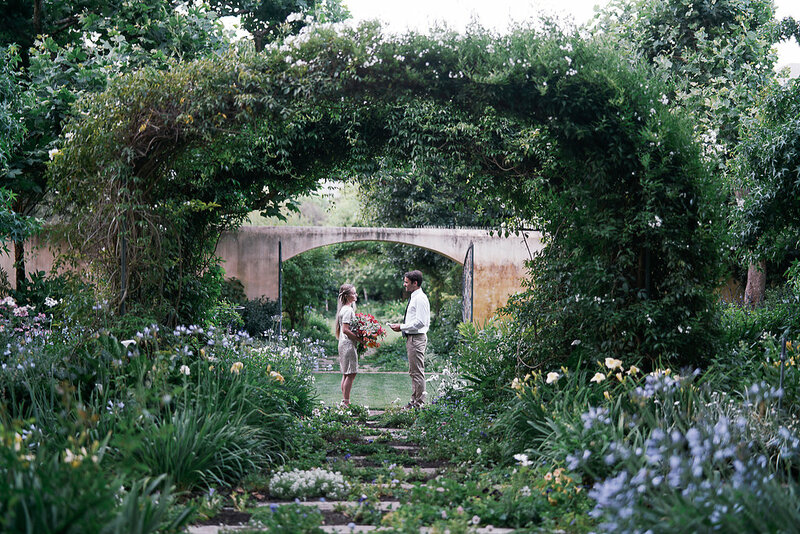 Absolutely lush and filled with secret pathways, benches, koi ponds and rolling lawns, this magical escape is all you need for a gorgeous wedding setting. 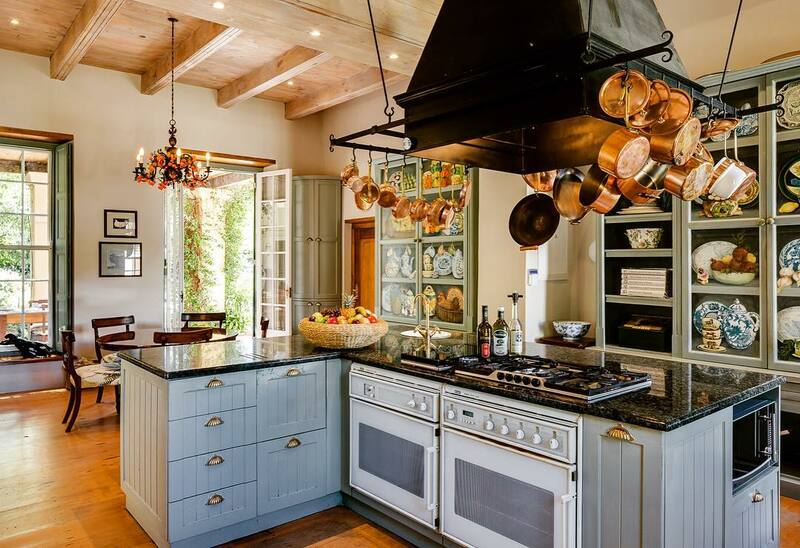 The in-house chef, who has remained with the establishment for over 20 years, expertly handcrafts every meal (and joke) from the villa kitchen. Expect delicious home-cooked dishes and treats with a professional touch to the absolute best quality. You won’t have to stress about impressing your guests with expensive catering with the incredible La Rive team. If you do have a large guest list, however, a catering team will have to be hired. 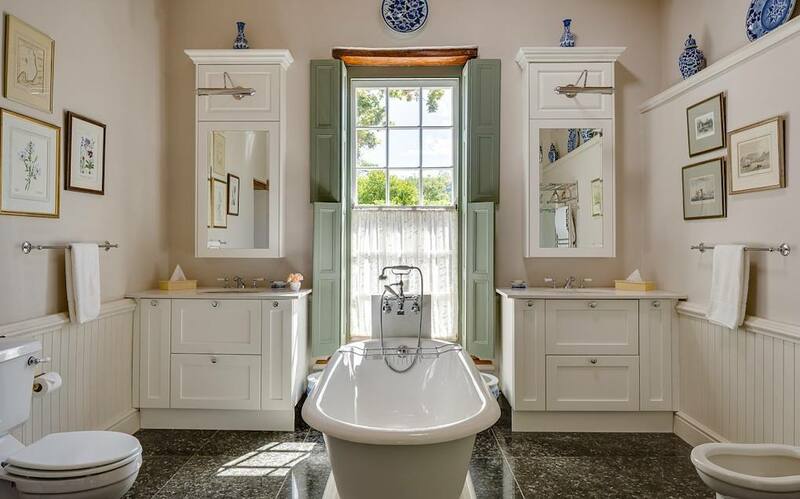 La Rive also comprises six luxury bedrooms with ensuite bathrooms and sleep up to 12 guests. 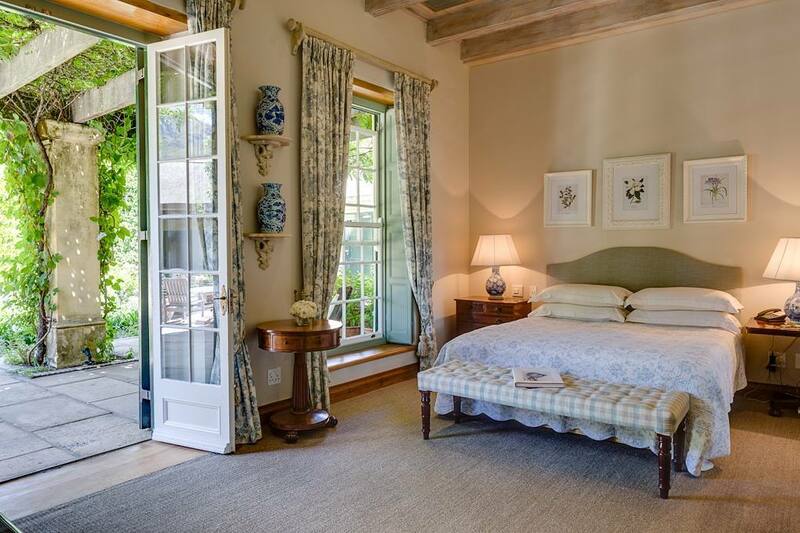 Each room is themed and decorated to take you back in time with Victorian and Cape Dutch furniture. Aside from the master bedroom, there are three garden cottages and a loft which can accommodate 3 individuals, ideal for children sharing. 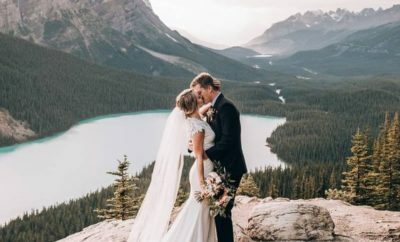 The venue is set to cater for families and friends who wish to have the premises to themselves to enjoy a lovely getaway, making it the perfect spot for a wedding weekend with the bridal party. 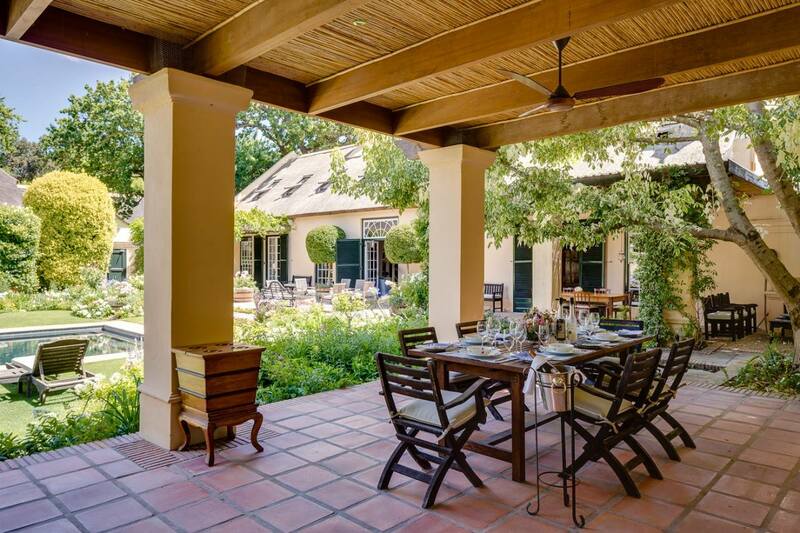 Franschhoek is best known for its abundance of local wine farms and cafes which offer wonderful experiences and outings for your loved ones to enjoy. Get to know this local town and all of its quirks with wine tours and more during your stay at La Rive Villa. 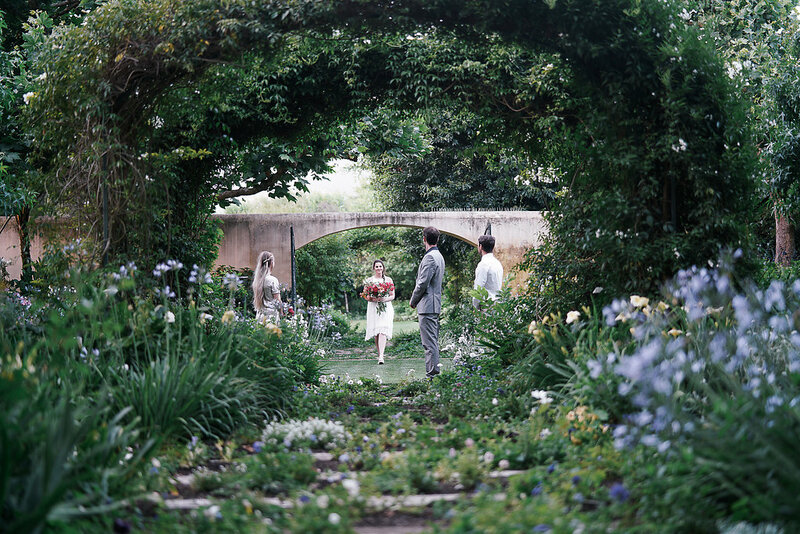 To find out more about this stunning venue, visit larive.co.za. Next Story → Which of these wedding shoe trends is your favourites?